This is the first time we grow jalapeño peppers. Lynard is happy for the new additions in our vegetable garden. The four jalapeño plants are doing quite well. 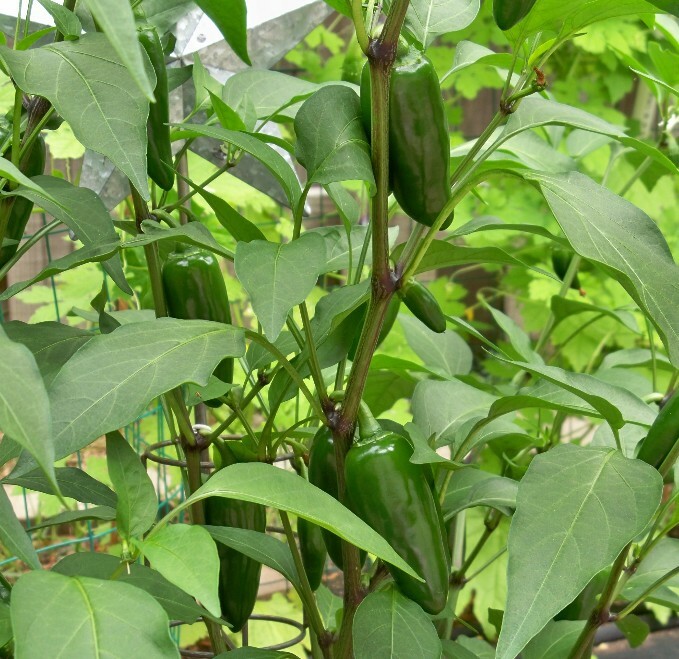 There are lots of green peppers growing on the plants, more than I expected. 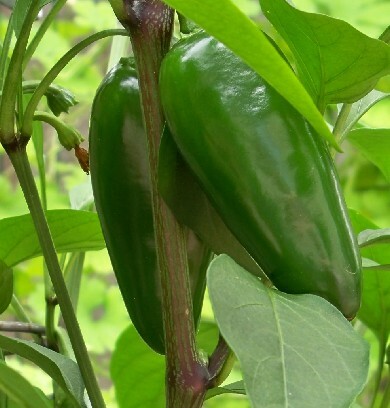 Although jalapeño is America’s favorite chile pepper, it is fairly new to me. As I start eating more jalapeño peppers, I absolutely fall in love with the grassy, green flavor. I discover new ways to eat jalapeño peppers in my main dish, appetizer, dessert or side dish. You can saute it, fry it, grill it, bake it, pickle it, or eat it raw in salads. I love the special-kick it adds to the food. Jalapeño and chocolate are made for each other, or so I’ve heard. 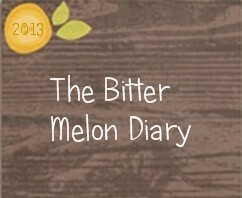 Will try it one day. 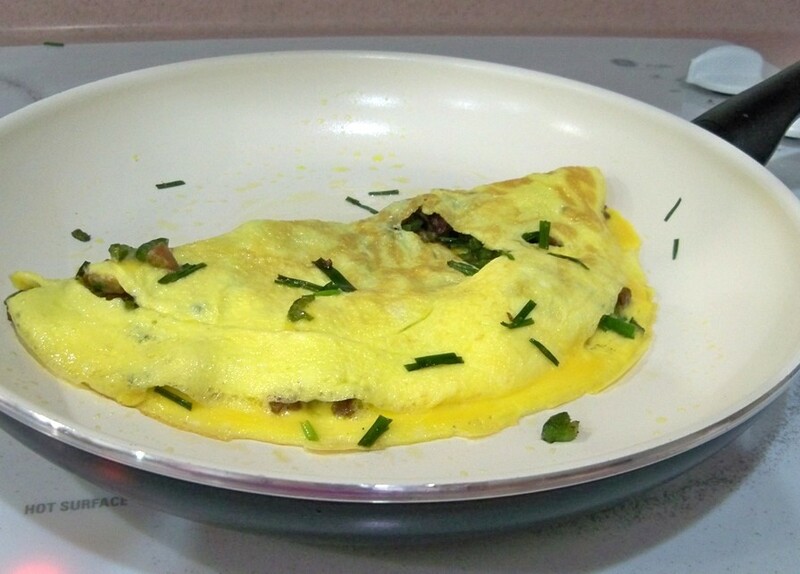 But before I get a chance to make jalapeño brownies, I discovered jalapeño omelet. It was one of those days that I put things together just because I have it. 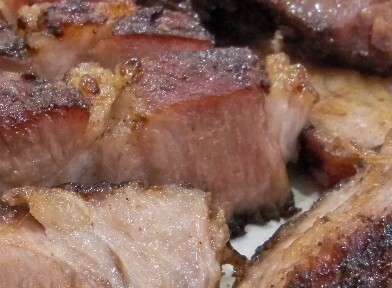 A small chunk of char siu (Chinese barbecue pork) was left in my refrigerator begging for attentions. Seriously, nobody should waste good char siu. Lynard picked some chives and two jalapeño peppers for me. I am going to make breakfast. Or should I say brunch? Time goes really fast in the morning. How can I make breakfast without eggs? There are many reasons I eat eggs. Eggs are easy to get, easy to make, easy to eat and provide lots of health benefits. I diced up the char siu and jalapeño peppers, sauteed them in a small pan, seasoned it with salt and black pepper, added chives at the end. The next step was a no-brainer. In a separate skillet, I made the omelet with the char siu mixture. Wow, I would have never expected jalapeño char siu omelet can taste so delicious. I almost fell off the chair after the first bite. It was that good. Happy Fourth of July! The Chinese long beans grow so fast we have to check them everyday so we can pick them at their best when young and slender. They are crisp and tender when picked before they reach full maturity. They begin to get dry and tough when longer than 18 inches. So far we have only picked five long beans, not enough to make a stir-fry. I had some tasty homemade char siu left in the refrigerator. 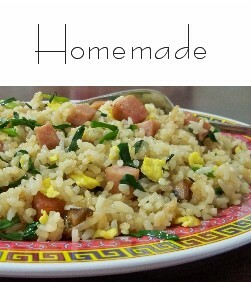 Perfect to make bean and char siu fried eggs for breakfast. 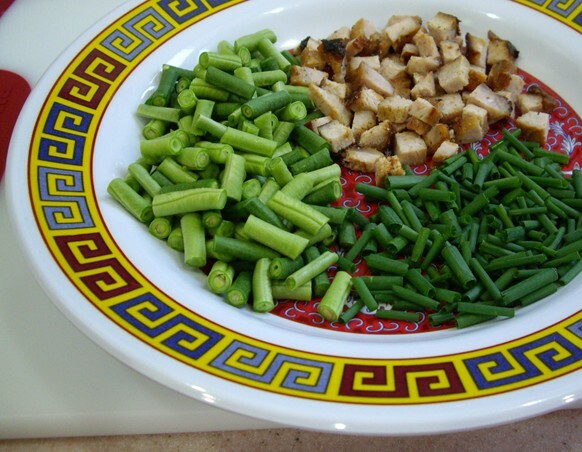 Diced char siu and chopped long beans. Chives are optional. Beans and eggs are deliciously good for you. Bring out the cutting board and knife. Ready, chop. 1) Cut the beans into 1/2-inch sections. Dice the char siu. Chop some chives, optional. 2) Beat 3 large eggs in a bowl with a small pinch of salt. Heat some oil in a frying pan, saute the beans first until tender. 3) Add meat and chives to the pan, season as needed. Cook until hot. Stir the eggs and pour over bean mixture. 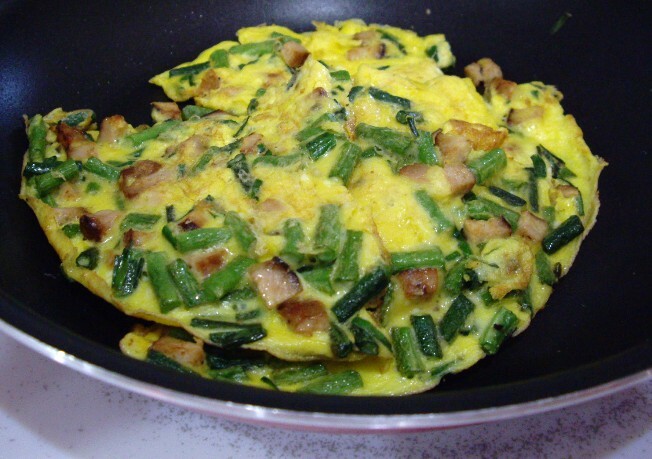 4) Use a fork to quickly scramble the eggs from under, to blend with the beans and meat. Remove from heat when golden brown. 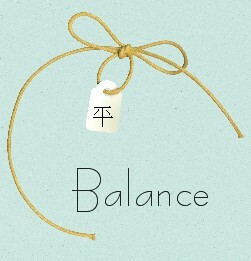 5) Serve with whatever you want. 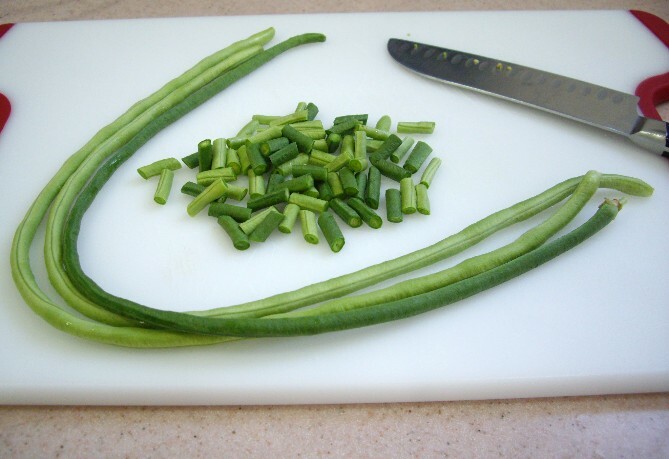 Long beans are high in protein, low in calories, no fat. Taste delicious. This is going to be a good day. I can feel it.